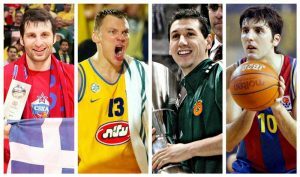 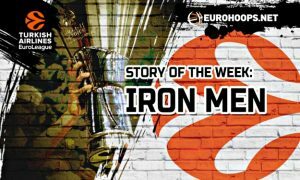 EuroLeague: The 10 “golden” members of the Hall of Fame! 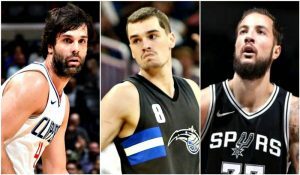 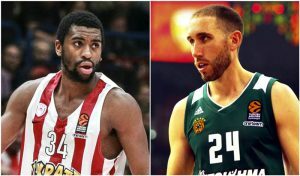 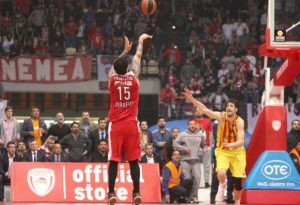 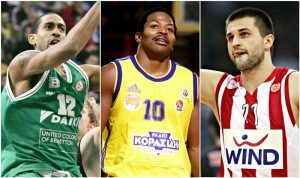 EuroLeague: The 14 “hottest” scorers in history! 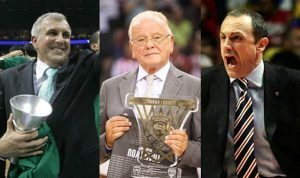 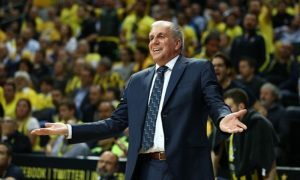 The Top 10 playoff series in EuroLeague history! 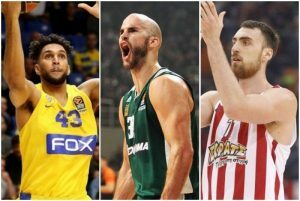 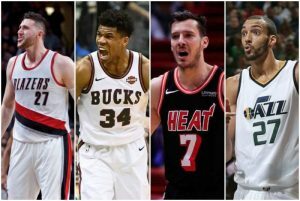 Eurohoops presents the best European player in each playoff team ahead of the NBA playoffs.